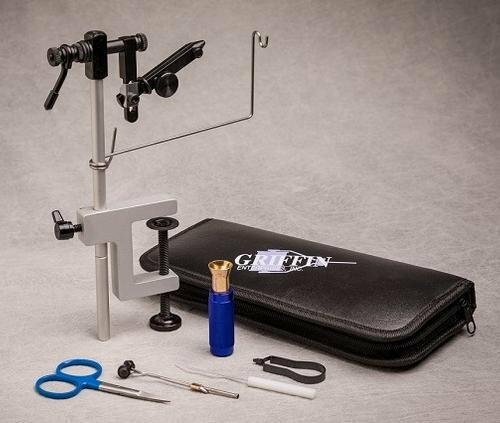 This vise is our entry-level model to our family of true rotating vises. This vise meets our high standard of quality. The jaw capacity is 28 to 4/0.